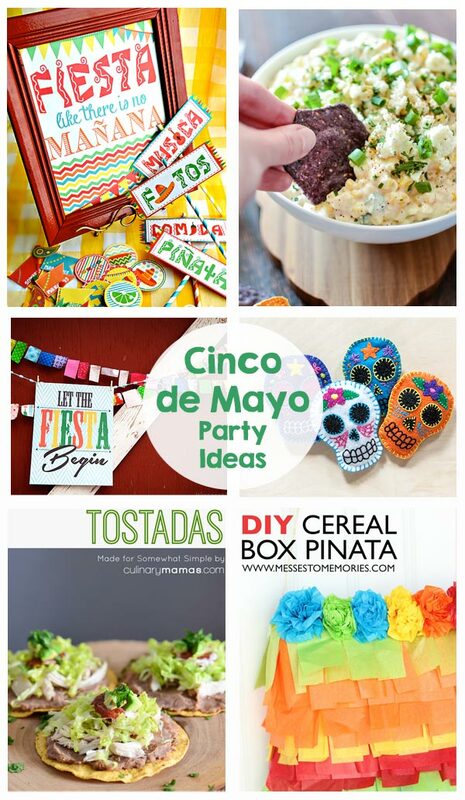 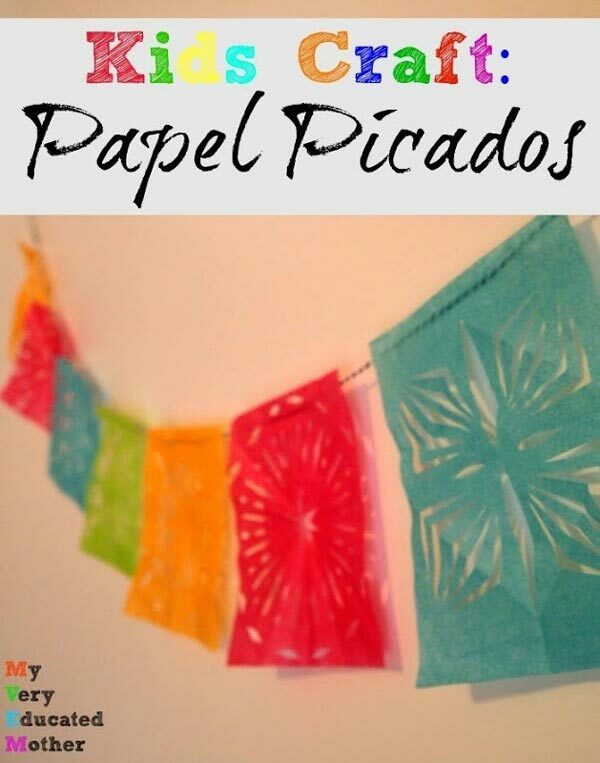 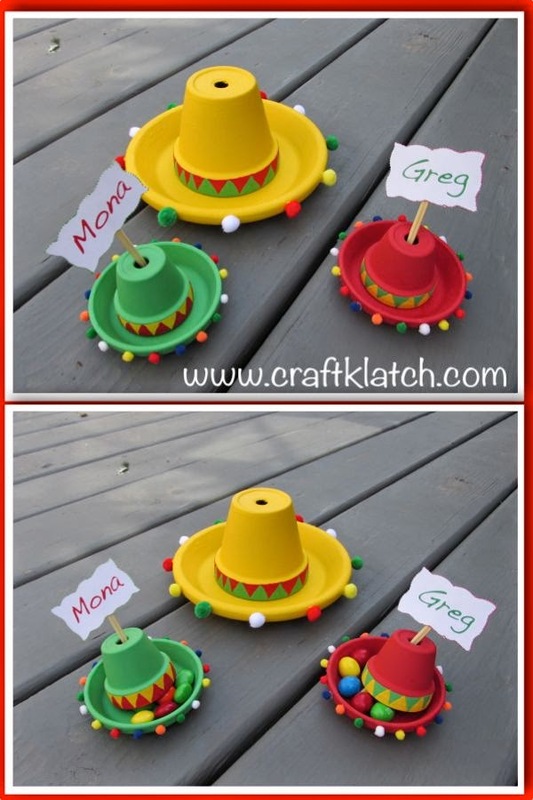 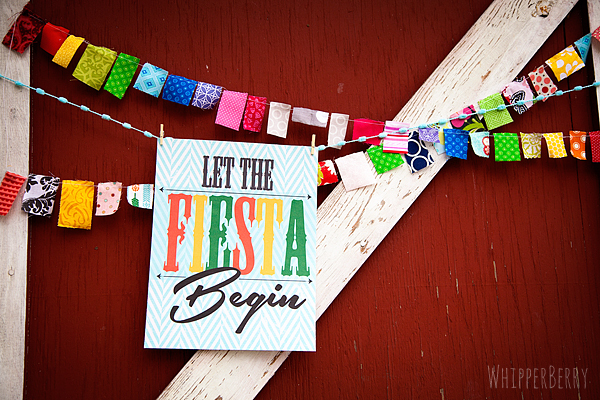 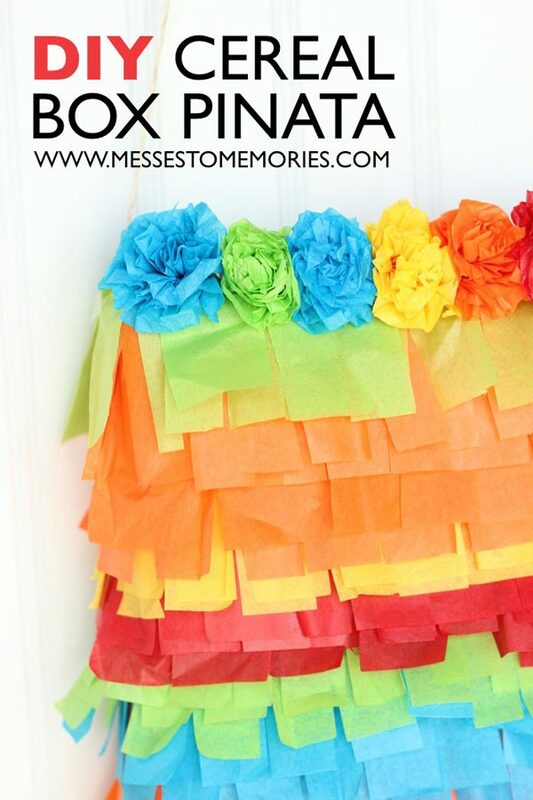 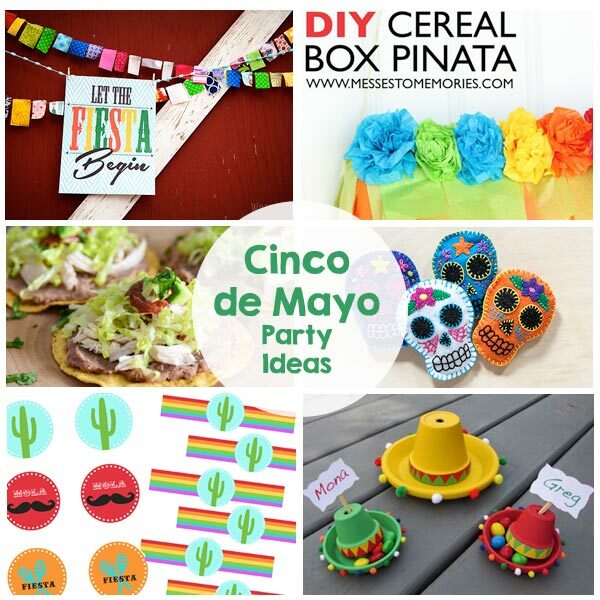 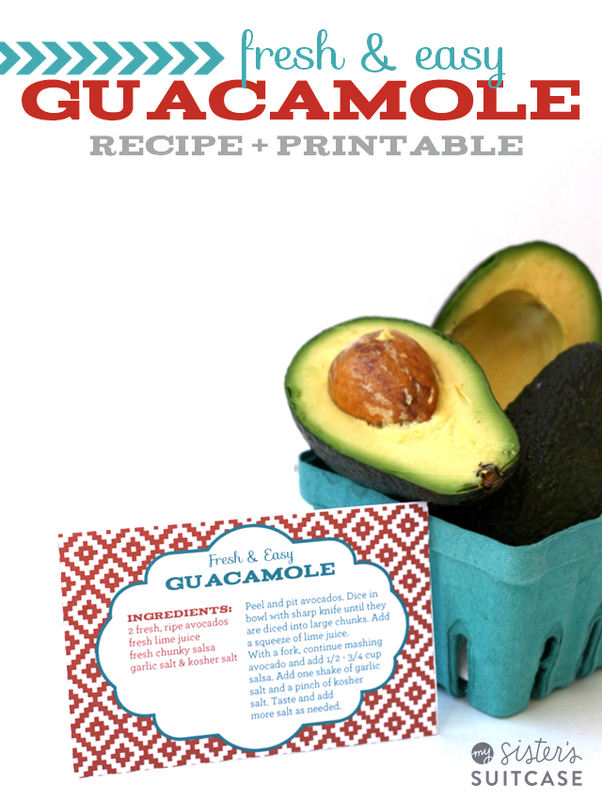 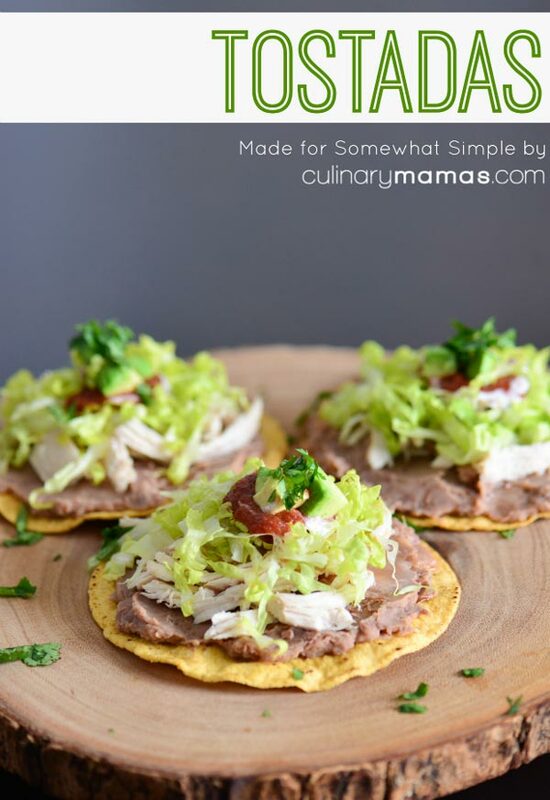 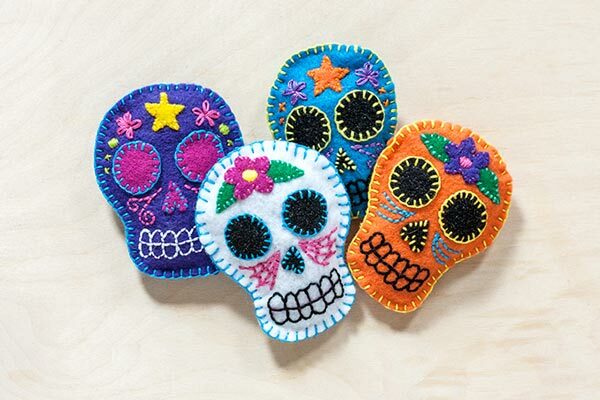 Are you planning a Cinco de Mayo class party or family party? 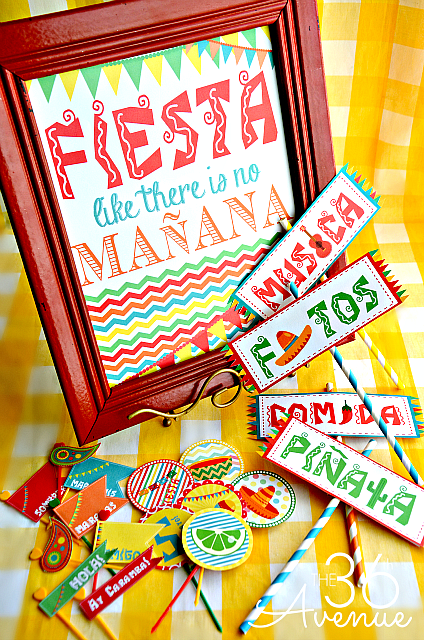 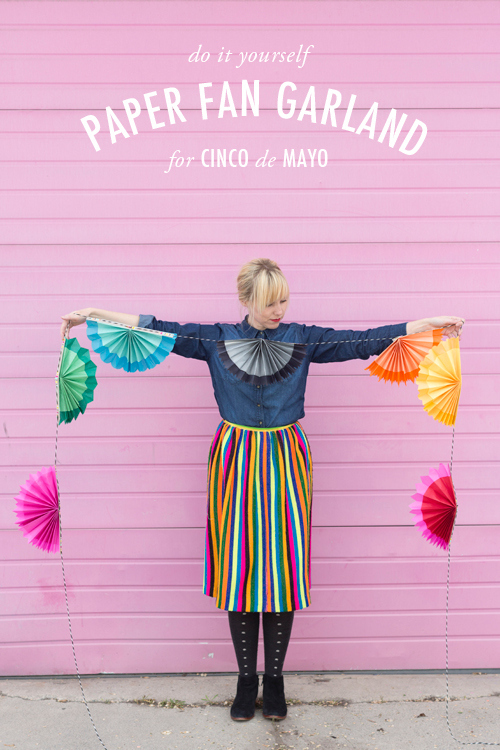 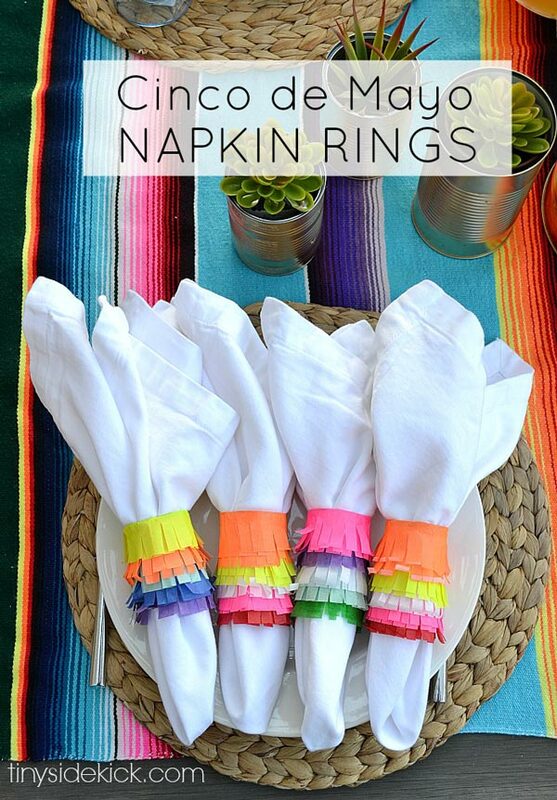 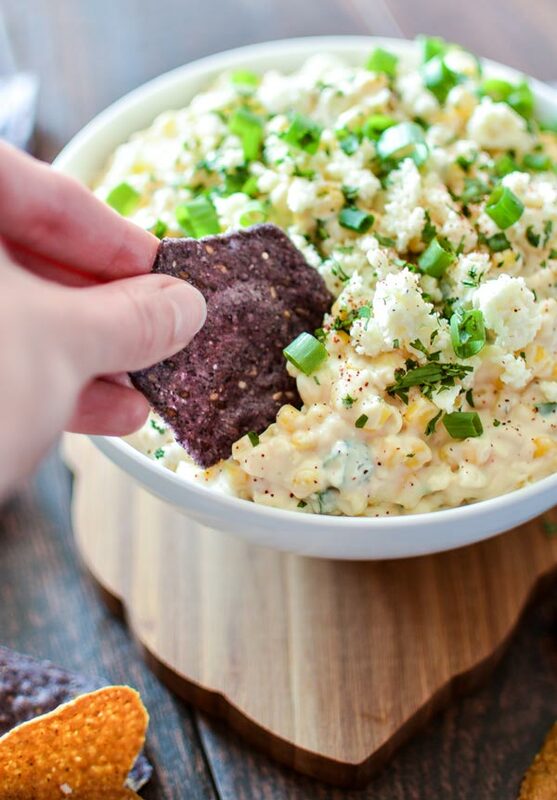 We’ve rounded up 13 of our favorite Cinco de Mayo party ideas to help you out. 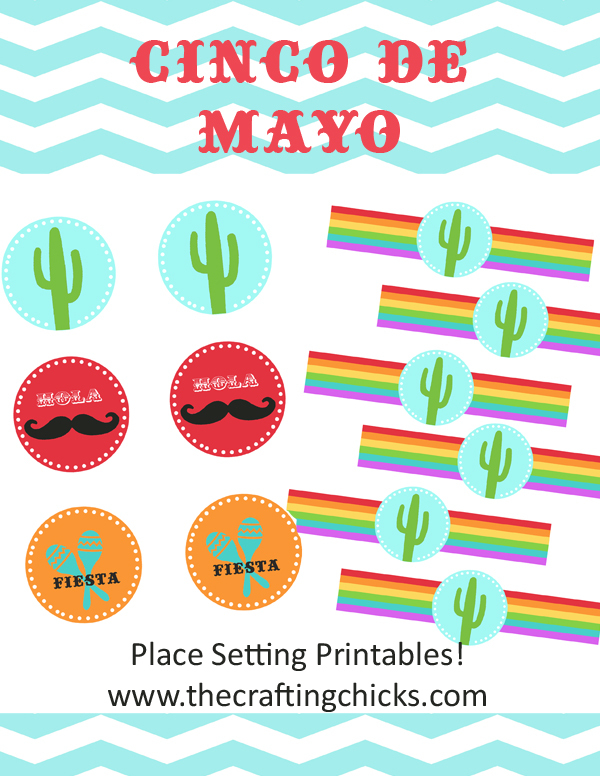 You’re going to love them! 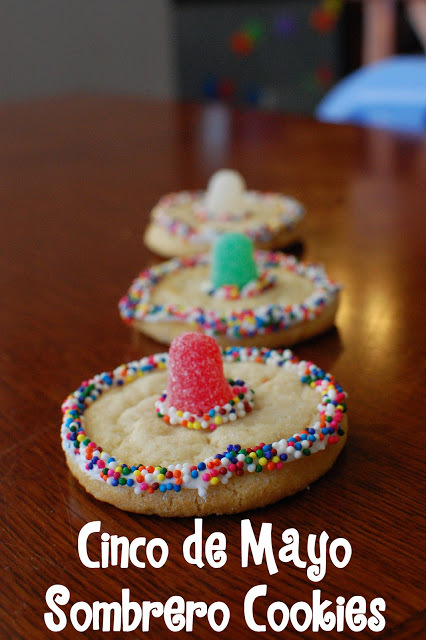 Sombrero Cookies from Random Thoughts of a Supermom!